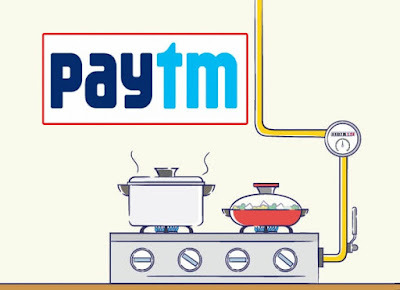 Offer on Gas Bill Payment | Get 100% Cashback Every Hour. When paying the user gas bill, use promo code- 'PAYGAS'. Chance to win, one lucky customer will get 100% cashback every hour. The user can get maximum cashback amount of 500 rupees. This offer will be valid once for per CA number. This promo code can be used 3 times by each user. This promocode can only be used on gas bill payments. 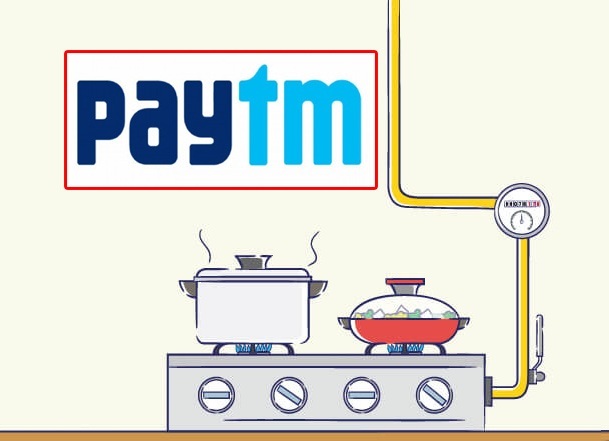 Cashback will be credited into the user's Paytm Wallet within 24 hours of the transaction.